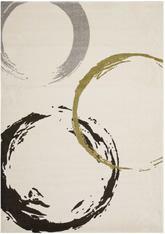 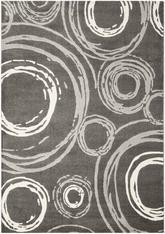 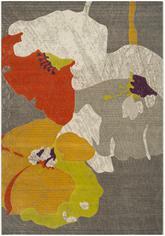 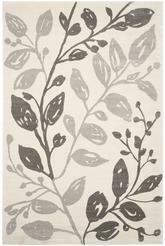 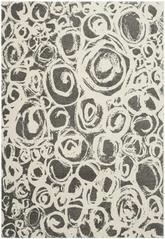 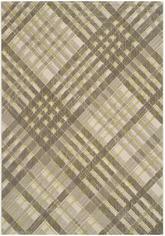 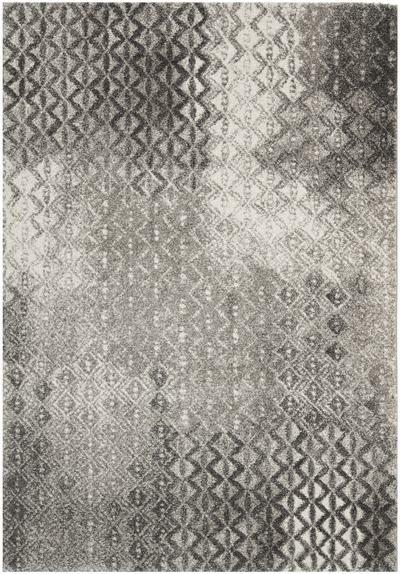 Introducing the Porcello PRL3525A Light Grey area rug from Safavieh. 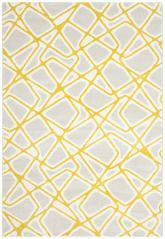 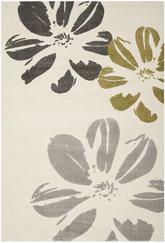 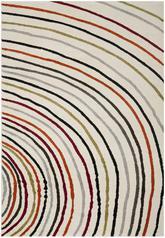 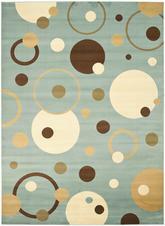 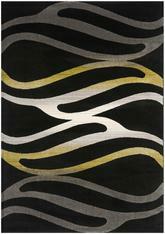 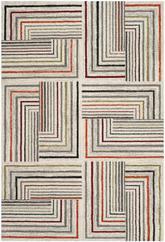 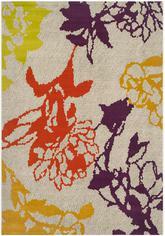 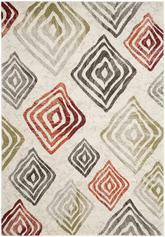 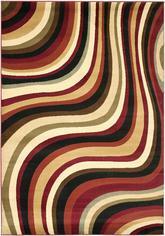 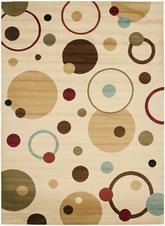 This area rug is Power Loomed out of Polypropylene and made in Belgium. 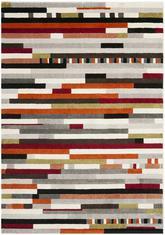 PRL3525A-2, PRL3525A-3, PRL3525A-27, PRL3525A-4, PRL3525A-5, PRL3525A-6, PRL3525A-8 and 683726143574, 683726143758, 683726143741, 683726143994, 683726767695, 683726144731, 683726147183. 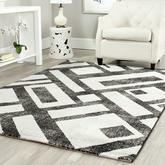 Have a Question about the Safavieh Porcello PRL3525A Light Grey area rug?